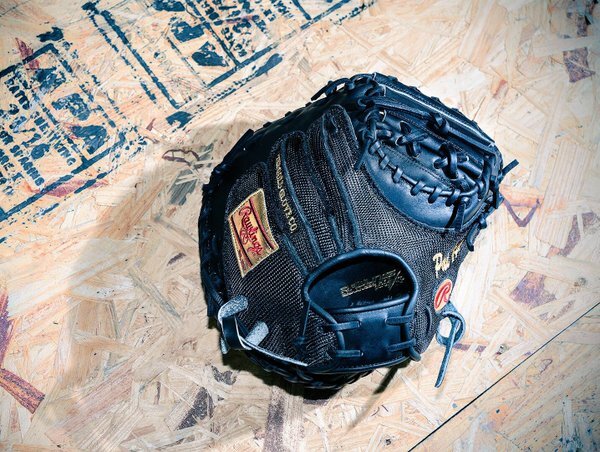 With arguably (or no argument at all) the best hands behind the plate in the league, Yadier Molina goes to work year after year with his own personal Gold Glove exclusive model from Rawlings. 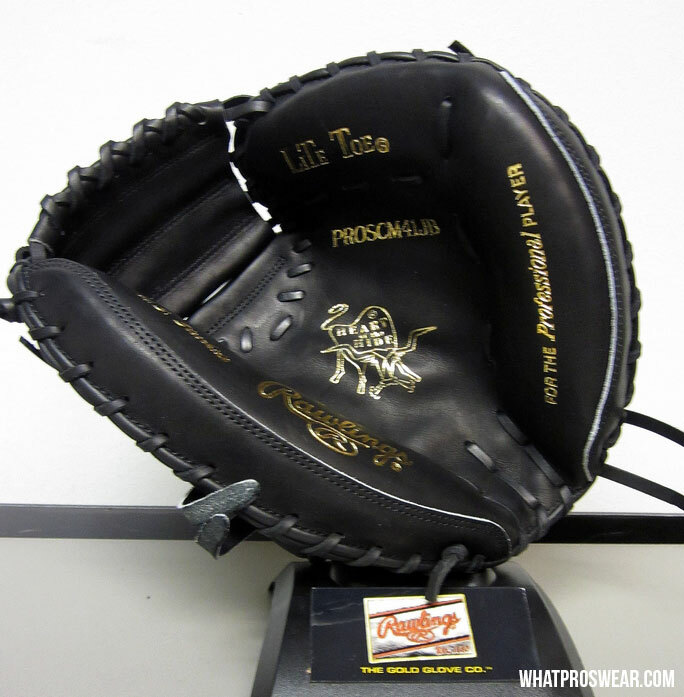 Yadi’s mitt employs Pro Mesh back to reduce weight. 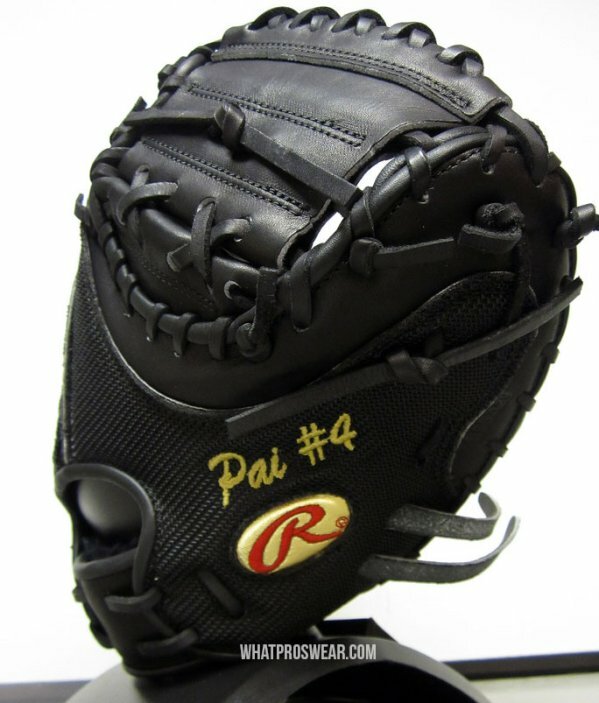 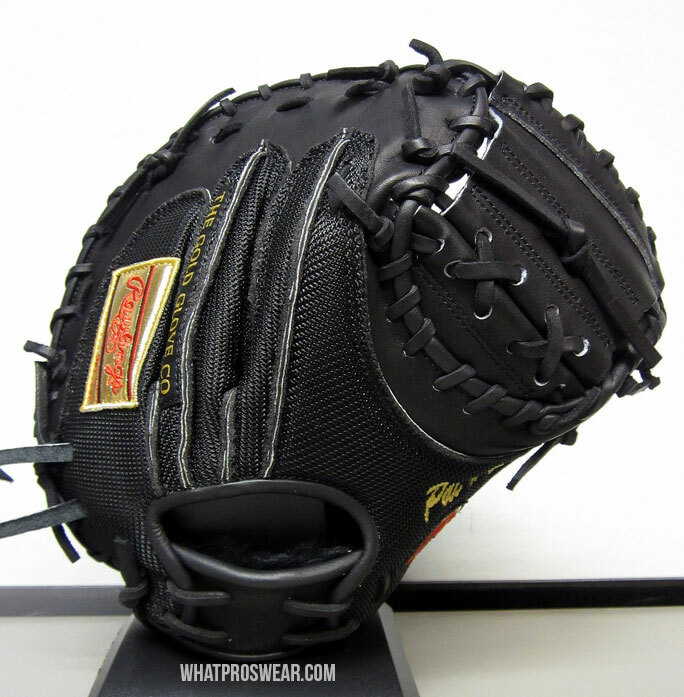 Yadi’s catchers mitt is available with the same specs as Yadi under the model name “PROYM4” at the link. 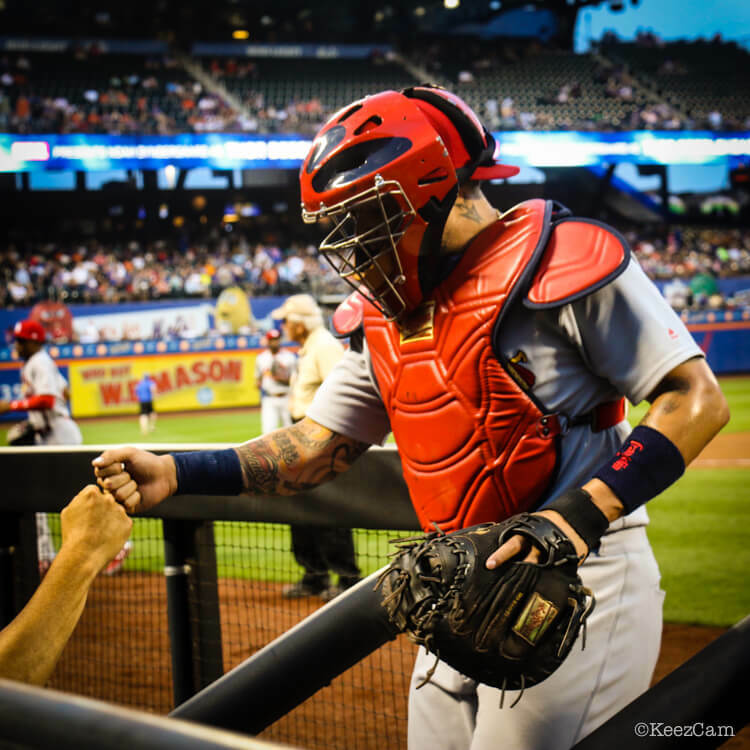 Categories: Gear, Glove, St. Louis Cardinals, Yadier Molina, Catcher.